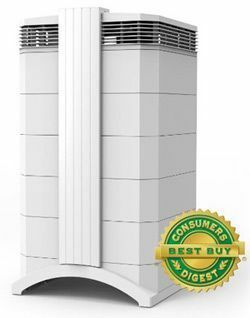 It is new edition of highly praised IQAir HealthPro Plus Air Purifier which got numerous positive reviews. The new version is said to provide even more. Up to 25% more clean air, up to 38% longer filter life and even more silent.